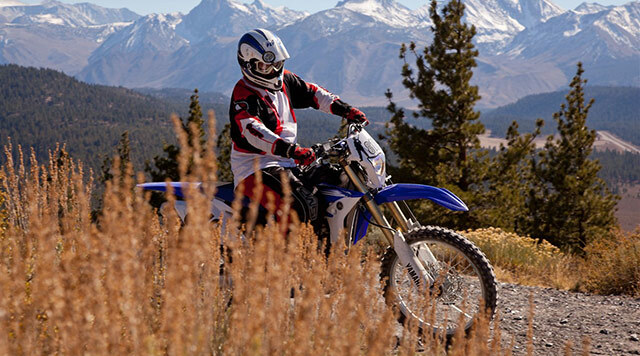 Estes Park ATV Rentals - Best ATV Tours Across Colorado! Voted #1 Unguided ATV/UTV Tour in CO by Out-Door Colorado Magazine. Awarded Certificate of Excellence 2015, 2016, 2017 and 2018 by Trip Advisor. Experience the Beautiful Colorado Rockies, T-33 Jet Plane Crash, Moose Water Habitat, Breathtaking Views and River Crossings on Your Unguided Tour. Voted as 1 of the Top 10 Things to Do in Estes Park by the EPVC. We Buy New ATV’s and UTV’s Each Year for a Worry-Free Ride. See Longs Peak, Mind-Blowing Geological Formations and the Changing of the Aspen Leaves in the Fall. Jeep rental is for the full day or for several days to explore all the trails around Estes Park. Or go into Rock Mt. 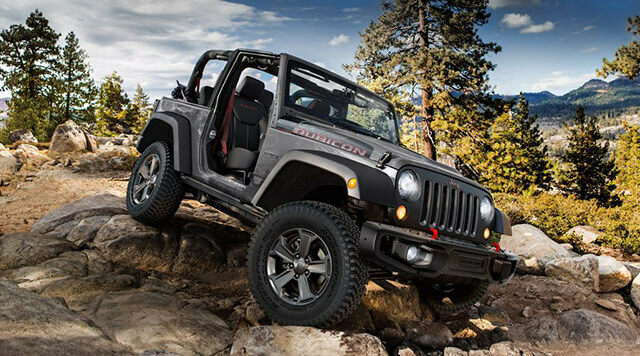 National Park with the roof and doors off and experience the park with an up-close feel. Rent one of our Enduro Motorcycle’s right from our store and go blasting through the Colorado back county. These units will take you off-roading or on the Hwy - it’s up to you! Renting a car from us is fast and easy! 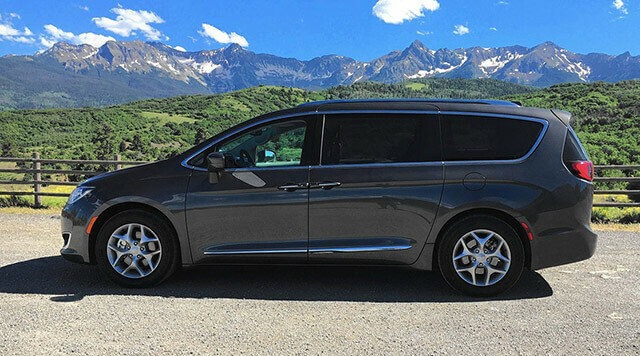 If you are in Estes for the day or for the week, we can supply you a rental car that will fit your whole family’s needs. (Pets are ok with an extra cleaning fee). 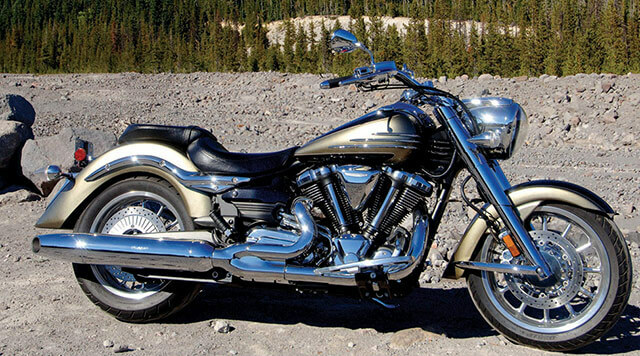 Rent our Harley or Yamaha Street bikes. Ride hundreds of miles of two-lane Hwy twisting thru the Colorado Rockies to make your motorcycle experience unforgettable. #1 Rated ATV Off-Road Adventure by Out-Door Colorado Magazine 4 years in a Row! This is an amazing time and the staff was so much fun and very knowledgeable and friendly. We had the best time. Planning on another trip and this is # one on our to do list. Amazing experience. It was so so cold and the trail head host was nice enough to let my 3 year old have his jacket as a blanket. equipment is top notch .No complaints at all. Both kids passed out about halfway through the ride. Thank you again, it was the highlight of our 7 day stay.